Paddleboard Excursions: Daydreaming about paddleboarding......Let's launch here and enjoy the views! Daydreaming about paddleboarding......Let's launch here and enjoy the views! 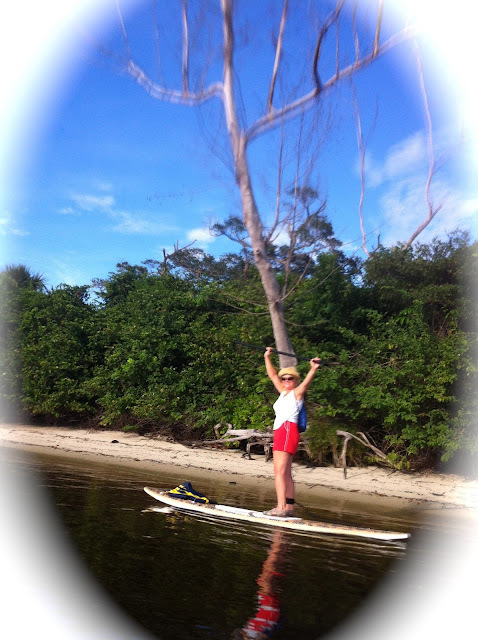 Beautiful Day in South Florida for Paddle boarding! My favorite house to paddle by....wish I could afford it but $900,000.00 is over my budget! LOL! Grandparents are the most fun of all!